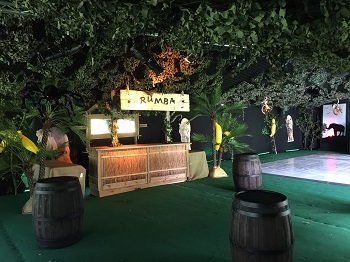 We love themed parties and this one was especially designed for our client. 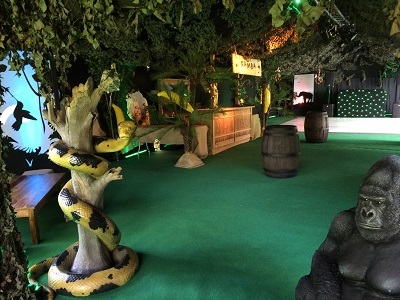 Our “George of the Jungle” themed 18th Birthday Party nightclub marquee was taken over by 140 18 year old’s and the previous evening had also served to host drinks for 60 of the involved adults. Talk about efficiency! You can see the detail in the design from the daylight photos. 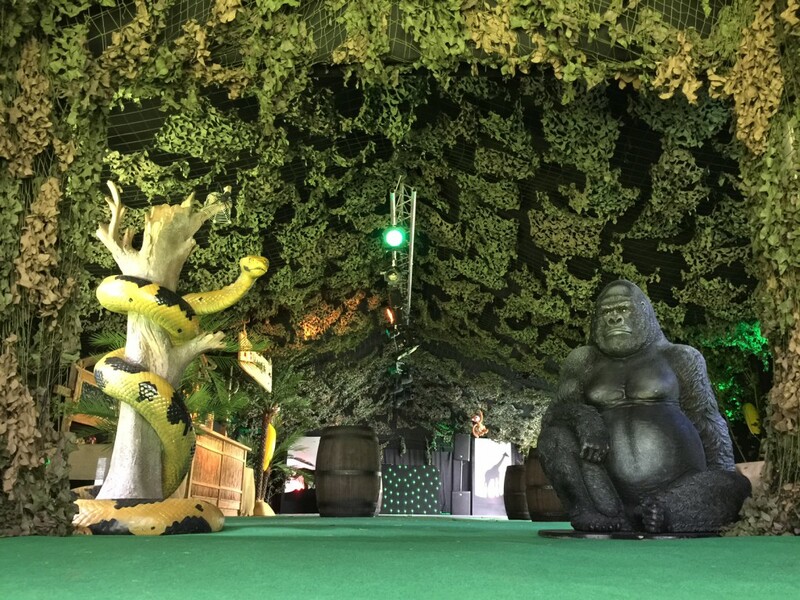 When dusk fell, it turned into a magical jungle nightclub that really wowed the guests.